Faded Blue Jeans Ministries, Inc. originated in 1995 in Austin, Texas. 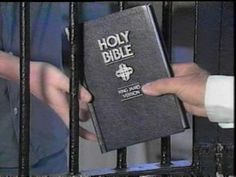 Prior to its formation, Pastor Jim Smith along with his loving and devoted wife Lois had served for many years with other prison ministries and local churches distributing bibles, providing resource assistance with half way housing along with food and clothing for ex-offenders and their families. After their completing a bible study “Experiencing God”, both experienced a strong calling by God to do even more. They felt the Lord lovingly telling them to take off their Sunday dress clothes, put on old faded blue jeans and get to work. They were joined by long time friends, John and Edith Ferguson, daughter and son-in-law Trudy and Hank Rodriguez along with numerous, wonderful God sent volunteers and supporters. The ministry has spread from Austin and now reaches jails and prisons throughout Texas and the United States. Supporter donations pay the postage and printing which enables the correspondence studies to go into the prisons and jails at no cost to the inmates. 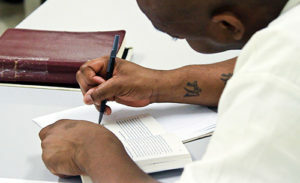 Once an inmate returns their step/study, it is then graded by volunteers from local churches. The volunteers are trained to make encouraging comments as they ensure the inmates are understanding the scripture based studies. The next sequenced study is then mailed to the inmate and will also follow him/her should they transfer to a different unit or be released. Upon completion of all 12 step/studies a certificate of completion is mailed to the inmate and can be included in their parole package. After the Basic 12-step program, an Advanced 12 -step program is also offered upon request. Click to view the 12 Basic steps to freedom. . . The ministry maintains a data base of all active participants along with those who have completed the program. Thousands of inmates have benefited from this program. 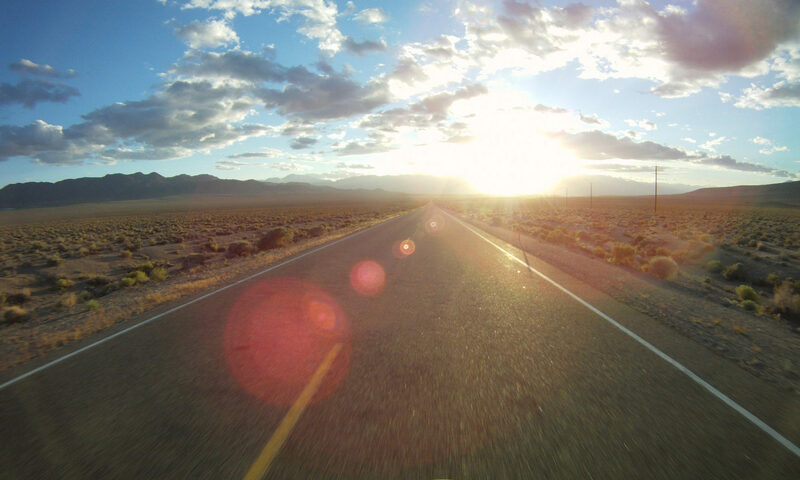 By renewing their minds with the Word of God, learning to take responsibility for their actions and the consequences that follow bad choices and to walk in forgiveness of both themselves and others, they are better equipped to re-enter society and make it a better place. 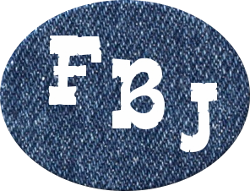 FBJ also has volunteers ministering and holding group classes within the prisons on a regular basis. 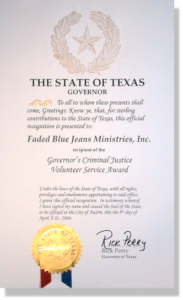 In April of 2006, Faded Blue Jeans Ministries, Inc. was recognized by Governor Rick Perry in receiving the CRIMINAL JUSTICE VOLUNTEER AWARD.